This week, I had the honour of being part of the Summer Science Exhibition at the Royal Society. It is an annual event which showcases the best of British scientific endeavour in a fun exhibition open to the public. They host events such as panel discussions and Cafes Scientifiques. I was invited to chair a panel discussion on Friday evening entitled "Following the Fingerprints". 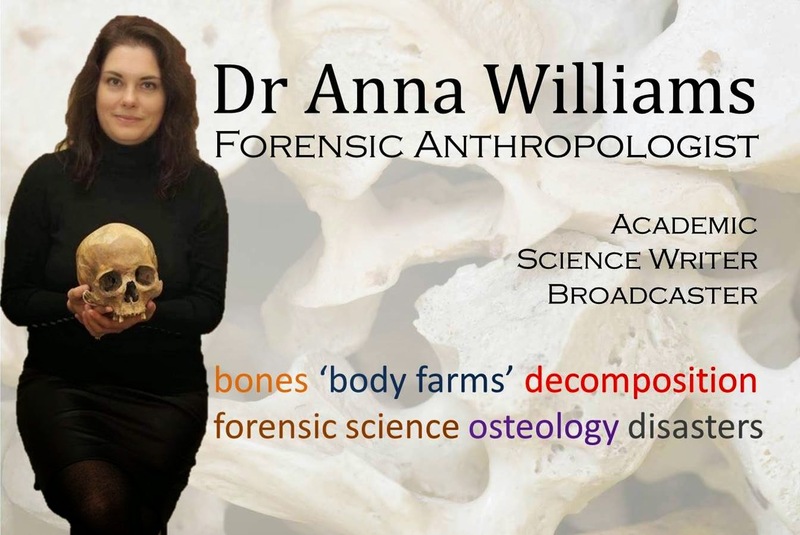 The panel members were all well-known forensic scientists: Dr Paul Debenham, Director of Innovation and Development at LGC; Hayley-Jackson-Smith, forensic scientist with the London Metropolitan Police; Clea Koff, forensic anthropologist and author; and famous crime writer, Val McDermid. The room was packed with a mixed audience of students, scientists, children and "culturally-active" (the Royal Society's term, which I love) lay people. After a brief introduction from me, the panellists presented snippets of their work, including the benefits of Luminol for highlighting latent footwear marks in blood; the intricacies of DNA profiling; personal experiences in identifying victims of genocide; and how to write a best-selling suspense novel! Then we discussed such notions as why forensic science captures the imagination so; whether the expectations fuelled by TV shows can ever be reached; the importance of interpretation of forensic evidence; the future technological advancements that could revolutionise our judicial system; our moral obligations as forensic scientists; and many more thought-provoking concepts. The panel was fantastic, and I think we sparked off each other very well, and the audience provided a steady stream of challenging questions. A video of the evening will be available on the Royal Society website shortly. I really enjoyed the experience, especially the feeling of bonding with the panellists under the friendly fire of the audience questions! I hope to work with each of the panellists again soon. Such as an fantastic article.yes, it's damn right that forensic science has made us its servants.Today everyone knows the magical effective tests and its other researches which helps us in many cases.